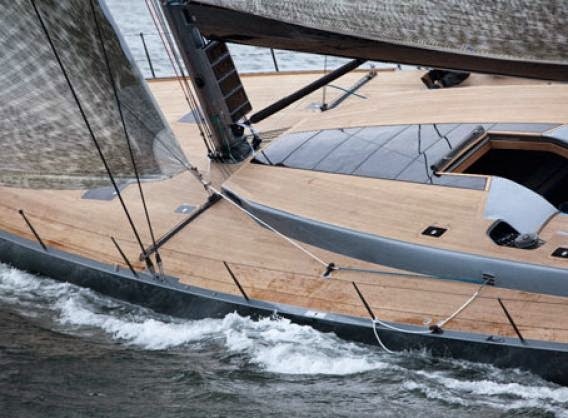 Combining with world-class designers and industry leading suppliers, Carbon Ocean Yachts produce award-winning results. Every member of the project team is an expert in their field, talented people who really love what they do. Carbon Ocean Yachts offer innovative design solutions, producing custom features ourselves means that an owner’s individual requirements can become an affordable reality. 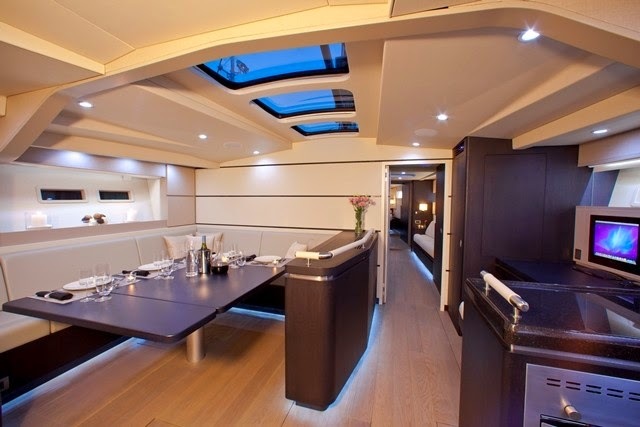 Carbon Ocean Yachts believe that the finished product should be distinctive. A perfect blend of the client’s personality and desire. Successful custom and semi-custom designs always evolve from the drawing board, we actively encourage owners to be involved both conceptually and during the project process.